Nirav Modi's lawyer filed his reply to the Enforcement Directorate's (ED) plea seeking to declare the diamond merchant a fugitive. Diamond merchant Nirav Modi, prime accused in the PNB fraud case, told a court in Mumbai on Saturday that the Punjab National Bank gave "colour of criminality" to "usual civil banking transactions" to hide its own poor performance. Nirav Modi's lawyer filed his reply to the Enforcement Directorate's (ED) plea seeking to declare the diamond merchant a fugitive under the Fugitive Economic Offenders Act (FEOA) before a special court. "Even though it has been attempted to be portrayed that a grave act has been committed by the accused, in reality, the same is a usual civil banking transaction, having been given a colour of criminality," the reply said. "It can be said that the motivation for the prosecution by the PNB (Punjab National Bank) is the desire of the bank to avoid its liability towards its co-bankers and put the blame....to avoid any criticism regarding poor financial performance by PNB," it alleged. He feared for his safety given the violent threats made against him "as illustrated by the burning of his effigies", the reply said. 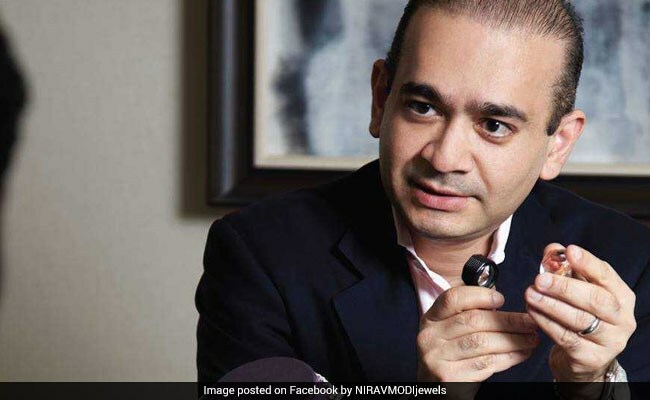 While he left the country long before a case was registered against him, the ED tried to "falsely implicate" him for offences "backed by shallow claims", Nirav Modi's reply said. According to the Central Bureau of Investigation (CBI), Modi and his uncle Mehul Choksi cheated Punjab National Bank of Rs 14,000 crore by fraudulently securing Letters of Undertaking (LoUs) to obtain credit overseas.